Sad Atlanta sports fan. GT Alumn. Trae Young scored 21 points on 6-of-13 shooting from the floor while adding 12 assists and a steal in 33 minutes against Houston. 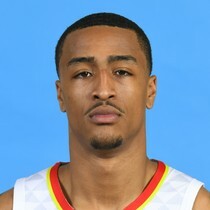 John Collins scored 20 points on 9-of-14 shooting from the floor while adding 10 rebounds, one assist, and a steal in 31 minutes against Houston. 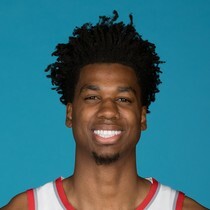 Hassan Whiteside scored 18 points on 8-of-14 shooting from the floor while adding 15 rebounds and four blocks in 20 minutes against the Hornets. 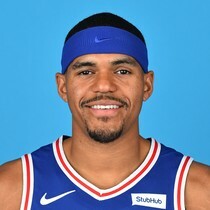 Tobias Harris scored 21 points on 8-of-15 shooting from the floor while adding 12 rebounds, five assists, two steals, and a block in 34 minutes against Orlando. Trae Young scored 36 points going 12-of-23 from the field with eight assists, one rebound, and eight three-pointers in 41 minutes against Houston. John Collins scored 20 points while adding 12 rebounds, one assist, one steal, and one three-pointer in 32 minutes against Houston. 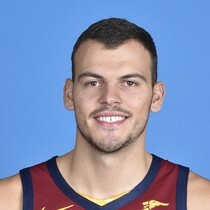 Ante Zizic scored 15 points on 7-of-9 shooting from the floor while adding 12 rebounds, one assist, one steal, and two blocks in 25 minutes. 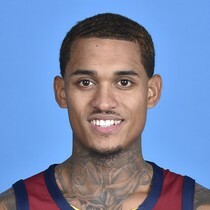 Jordan Clarkson scored 15 points on 5-of-12 shooting from the floor while adding four rebounds and five assists in 24 minutes against the Suns. 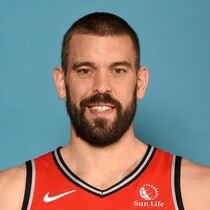 Toronto is planning to send Jonas Valanciunas, Delon Wright, CJ Milles and a 2024 second-round pick to the Grizzlies for Gasol. 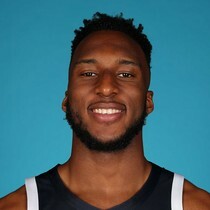 Josh Okogie scored 11 points making 4-of-8 shots while adding five rebounds and two turnovers in 25 minutes against Memphis. Tracy McGrady - 13 points in 33 seconds against the Spurs.